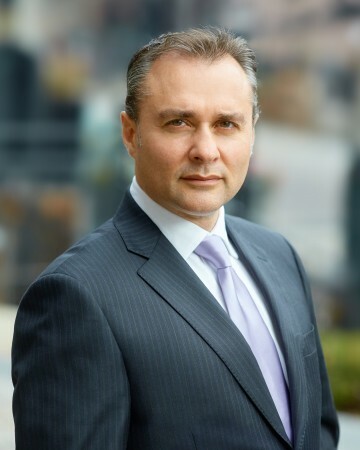 Steve Pocrnić – Pocrnić Realty Advisors inc.
Mr. Pocrnić has been prominent and active in real estate throughout the Greater Toronto Area (GTA) since 1986. During this time, Mr. Pocrnić has reviewed and prepared countless reports involving issues of various complexities. He has also been active at as a Broker, frequently asked to negotiate for various interests in situations involving intricate financing, distressed sale, lease mediation, environmental contaminants and various estate interests. On a regular basis, Mr. Pocrnić provides opinions concerning quantum, viability, and strategic positioning to management companies and developers. Some of the largest Landlords in the province have also entrusted considerable portfolios to Mr. Pocrnić for assessment review and other valuation matters. 1993 – ’95 Advisory Board, Hamilton & District Y.M.C.A. Steve Pocrnić A.I.M.A, AACI, CCIM, P.App.